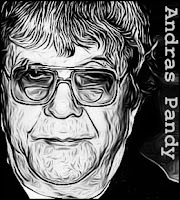 A Hungarian clergyman, Andras Pandy fled to Belgium in 1956 after the failed Hungarian uprising against Russian control. Employed as a pastor by the United Protestant Church, he married a Hungarian woman who he met through a lonely heart’s column. The couple would have several children together, but by the time Pandy resigned from the church in 1992, his wife and four of his children were missing. Pandy covered up the disappearances by insisting that his family had returned to their homeland. And he took elaborate steps to keep up the deception, writing fake letters and even hiring young actors to pose as his offspring. 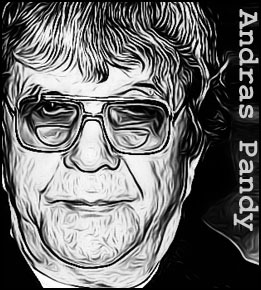 What actually happened to Pandy’s relatives would remain a secret until 1997, when his daughter Agnes went to the police. She had an incredible story to tell. Apparently her father had taken her as a lover and had then coerced her into helping him kill his wife, plus four of his children. 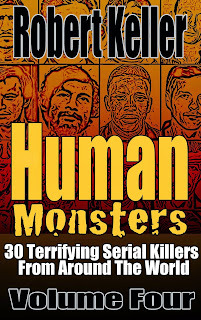 The victims had been bludgeoned to death with a hammer, then dismembered. Body parts had been buried in different locations, with some simply dumped at abattoirs. Arrested on October 20, 1997, the 71-year-old Pandy protested his innocence. 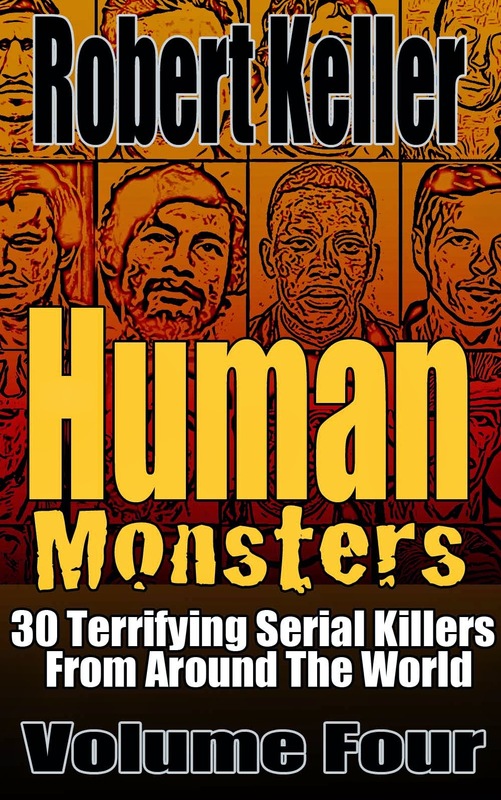 But after police found human bones, blood-spattered walls, and chunks of flesh at his former residence, he was charged with murder. Pandy was also suspected of adopting an unspecified number of Romanian orphans, bringing them to Belgium, and then killing them. Pandy was sentenced to life in prison on March 8, 2002. He died there on December 23, 2013.